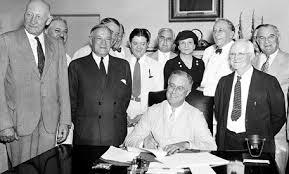 It was 80 years ago today that the Social Security Act was signed by President Franklin D. Roosevelt. It was a cornerstone of his New Deal and has become that for American life ever since. It was never intended to be the sole source of income for older persons. The famous “three legged stool” was always about private pensions, private savings and Social Security. 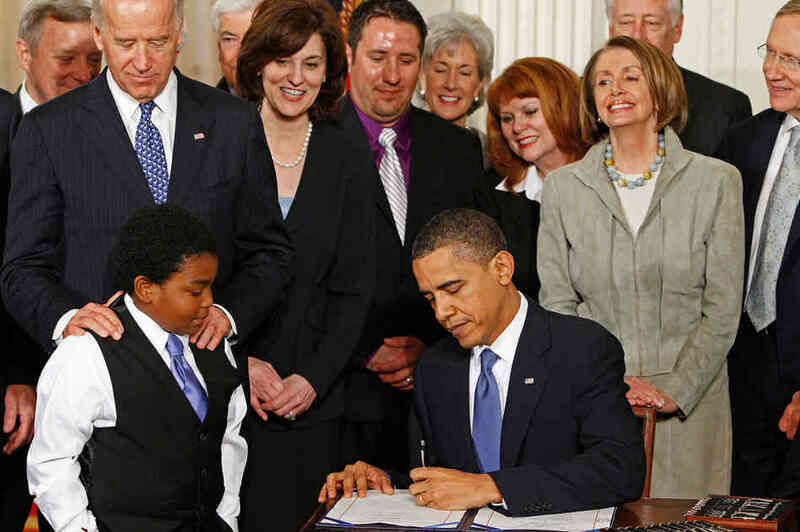 Now, without private pensions and with more and more persons carrying debts into later life, at least there is Social Security and many depend on it as their primary income in retirement. And, Social Security is not just a retirement program, it is life insurance and disability insurance for survivors and the disabled. I was there at the grand 50th anniversary of Social Security 30 years ago on this day in Hyde Park at Springwood, the home of FDR. Thousands of seniors were bused in for the afternoon. 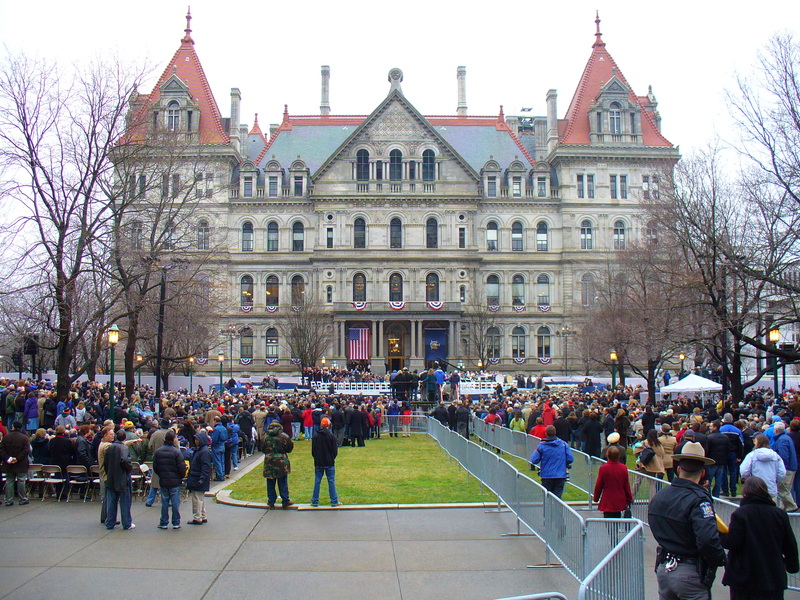 Many came from labor unions and some were from other senior groups. 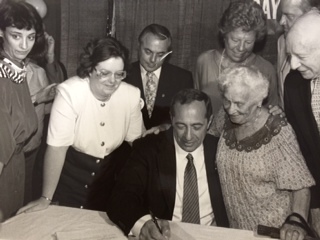 FDR Jr. was there to host the event and Governor Mario Cuomo spoke along with Congressman Claude Pepper of Florida who was the champion of seniors in those years. Also there was Arthur Fleming, the former Secretary of Health, Education and Welfare under Eisenhower who went on to be, like Pepper, one of the great senior advocates in his later life. It was a celebration that day. 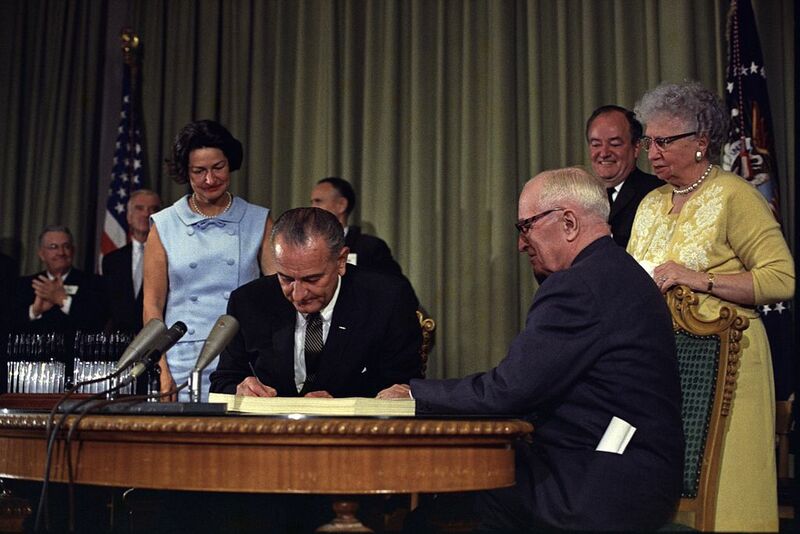 Just a couple of years earlier a bipartisan effort had insured the solvency of Social Security for 75 years. Yes, they raised the payroll tax and increased the retirement age to 67 when fully phased in and made some other changes. Now, there is no such effort to compromise. Many conservatives still want to privatize Social Security or at least cut benefits and raise the retirement age. Liberals are pushing for expansion of benefits for the lower income seniors. Compromise is possible. Senior advocates are supporting the last two measures. Cutting benefits and raising the retirement age hurts the lower income and those in poor health who need to retire early. Some say older persons are living longer so we should raise the retirement age. That is true but mostly for the more affluent and healthier seniors. All of these options are out there and Social Security can be saved with some difficult choices. Privatization though would destroy the only security left for older persons. As I said, I was there for the 50th anniversary and I intend to be there in 20 years for the 100th anniversary celebrations!